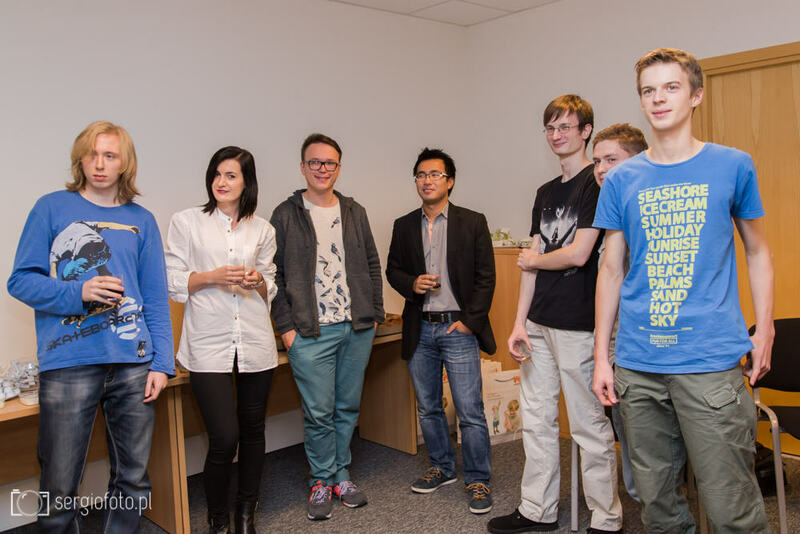 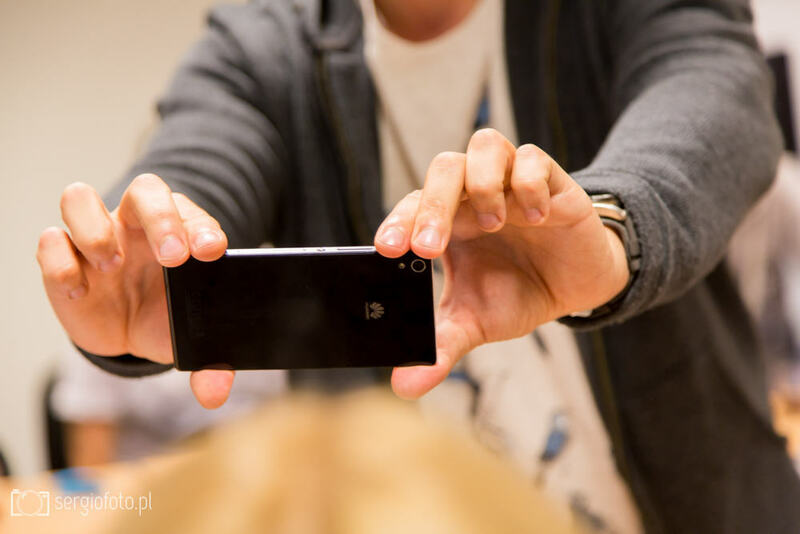 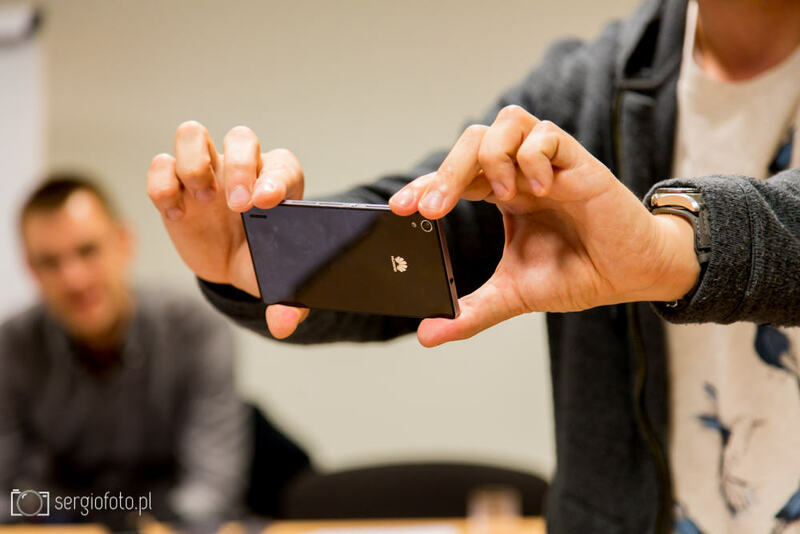 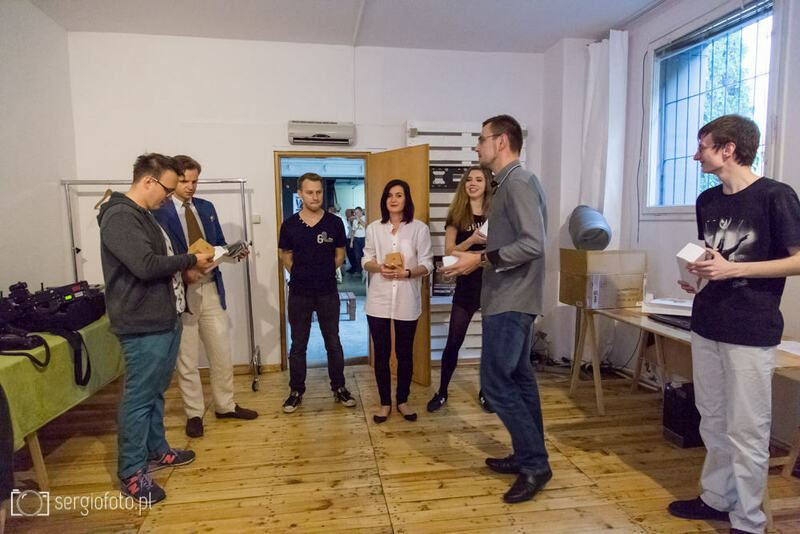 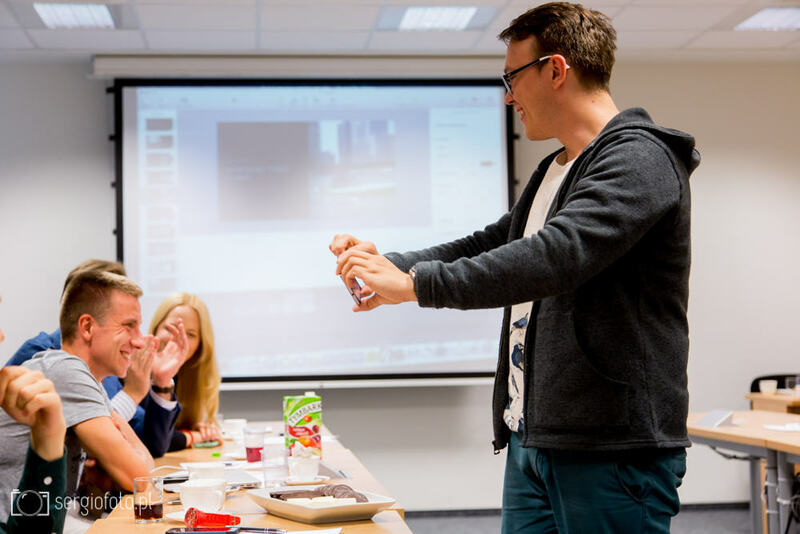 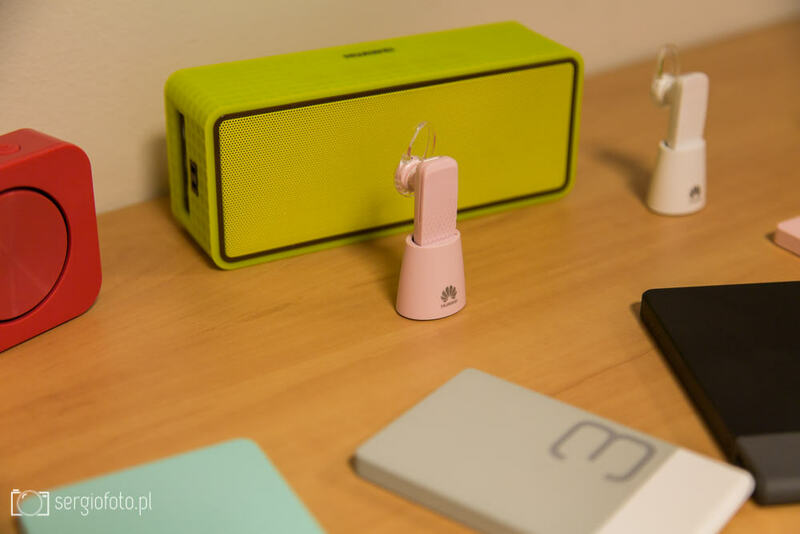 Some time ago I was invited to a workshop for bloggers, where the main guest was Krzysztof Gonciarz. 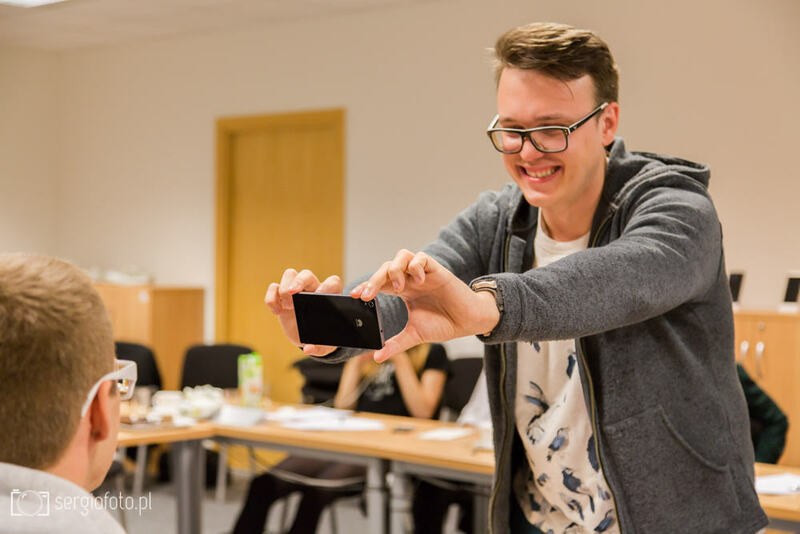 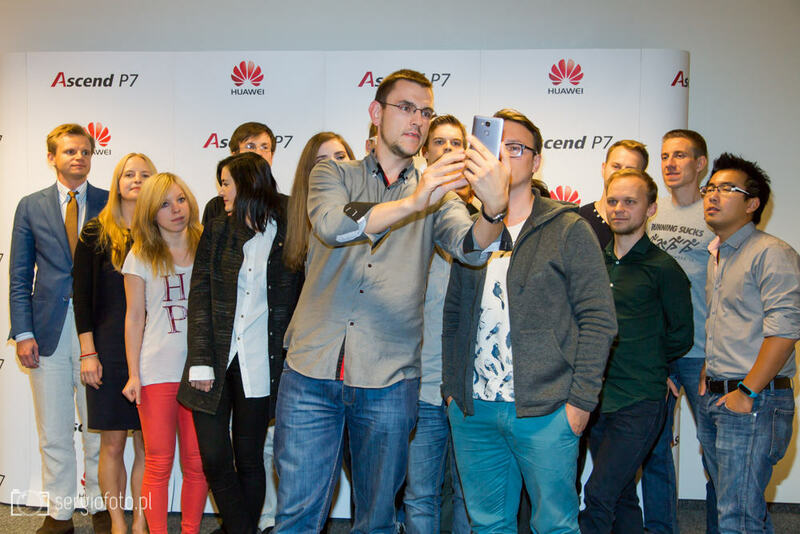 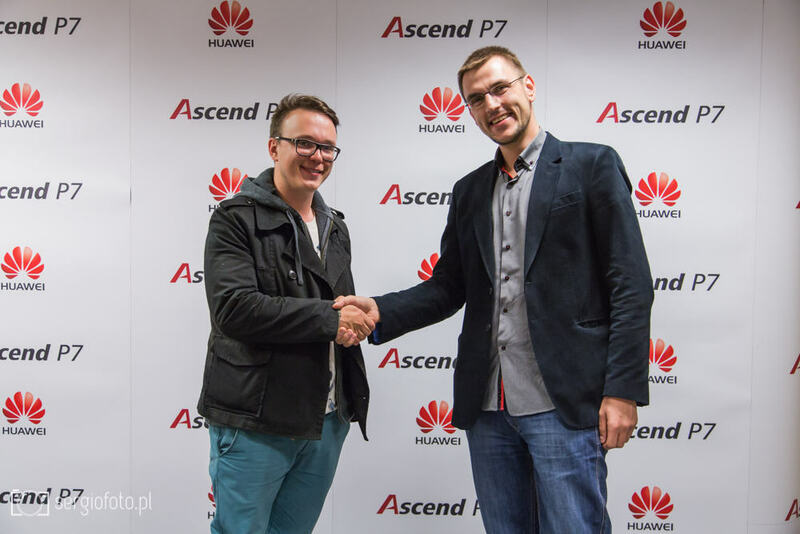 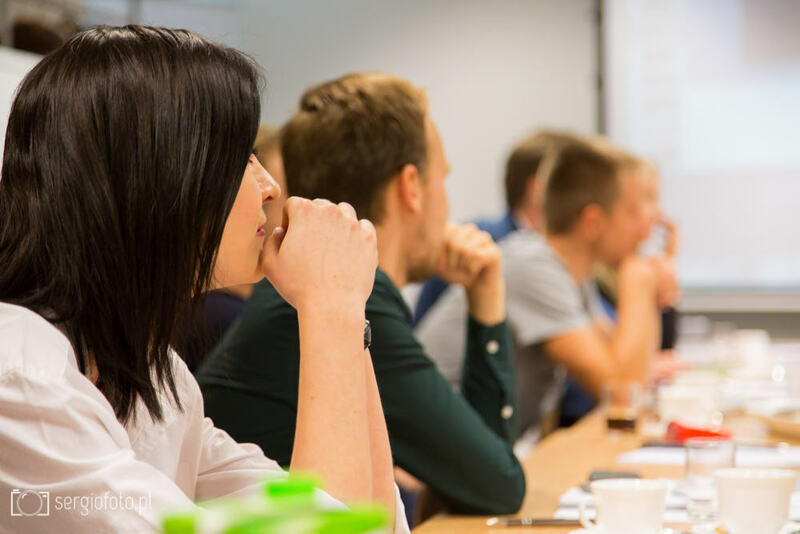 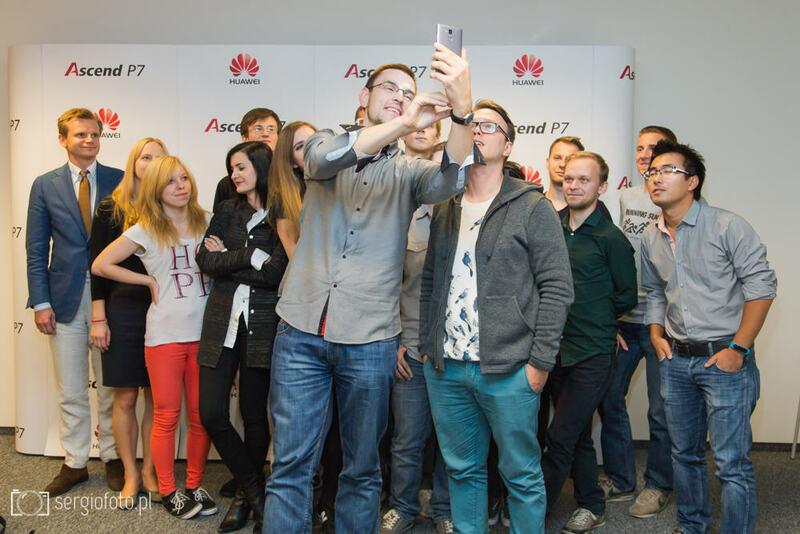 Krzysztof shared with us his story and revealed the secrets of his success on the internet. 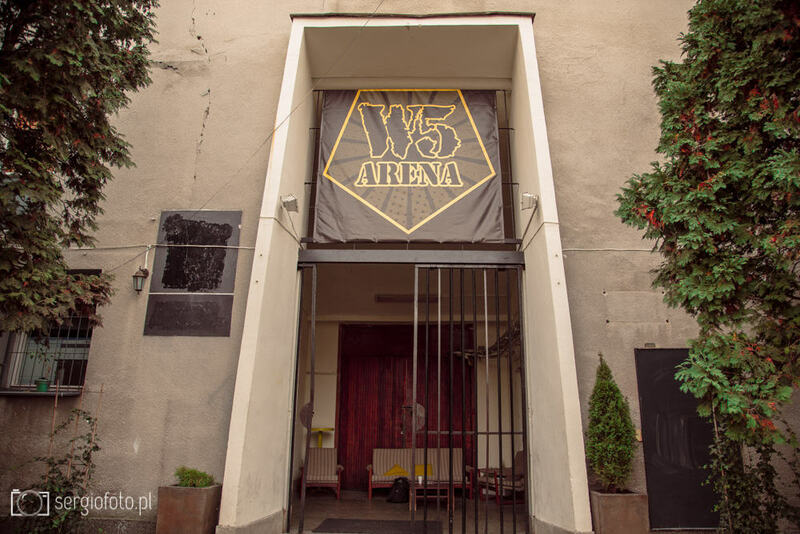 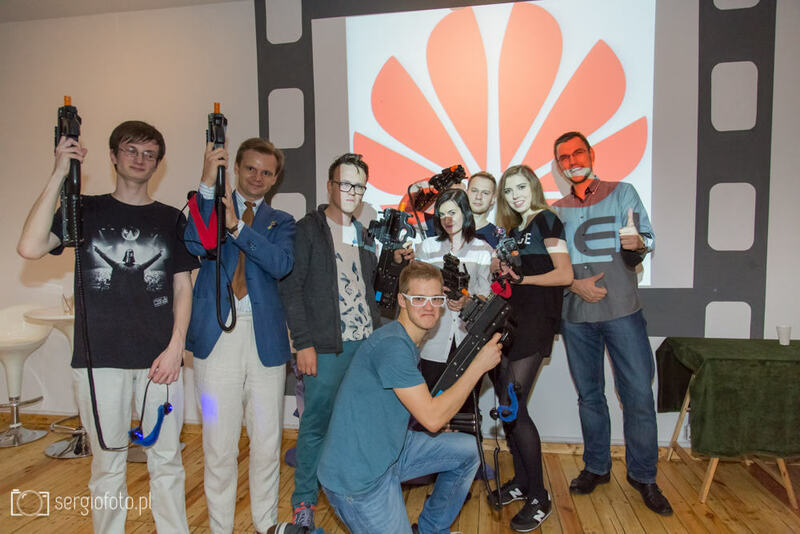 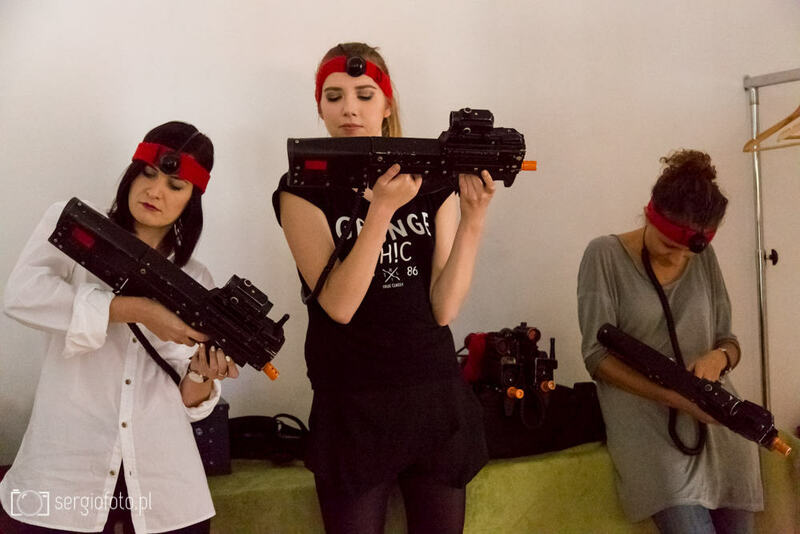 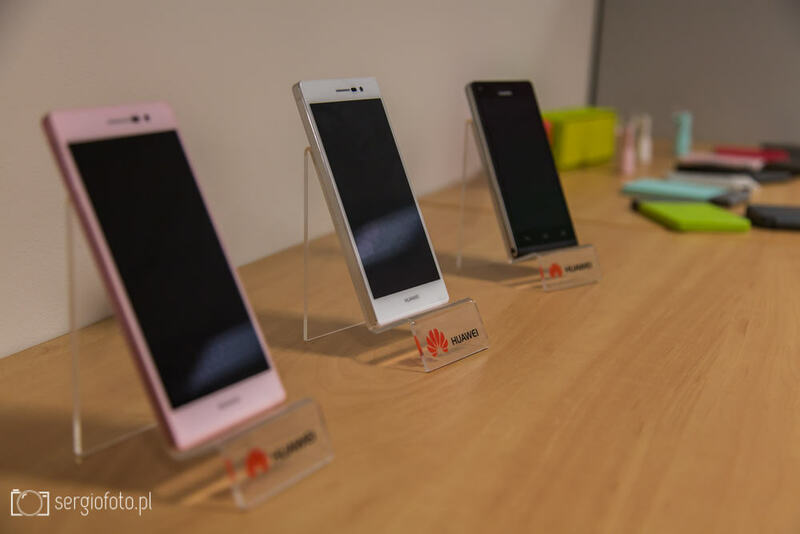 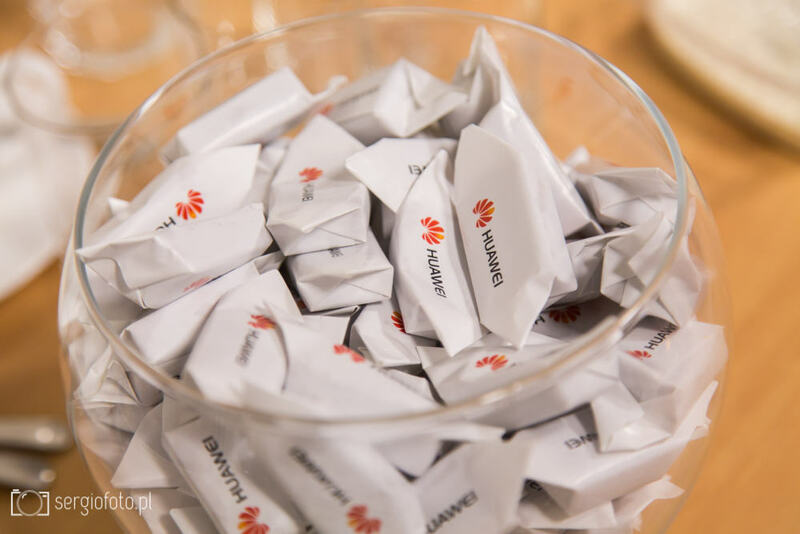 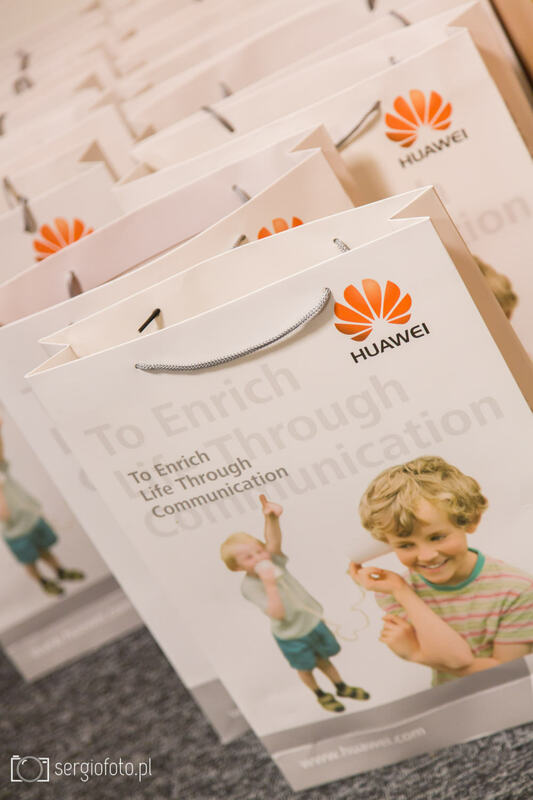 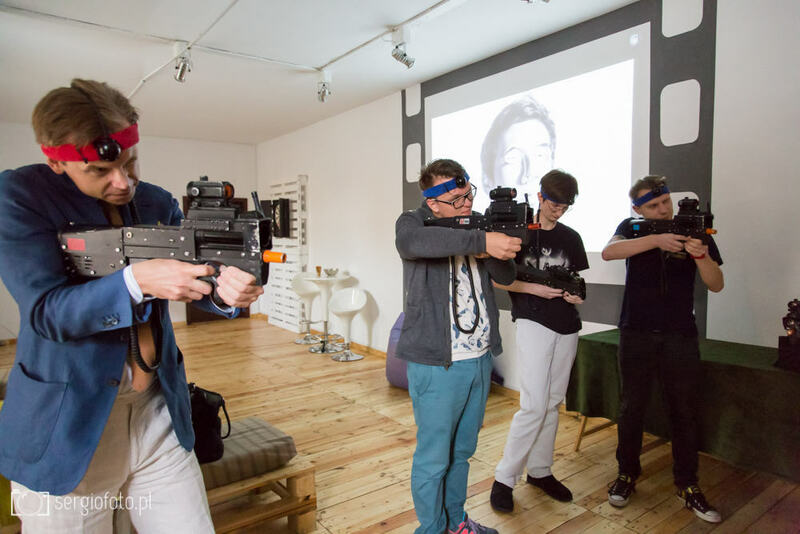 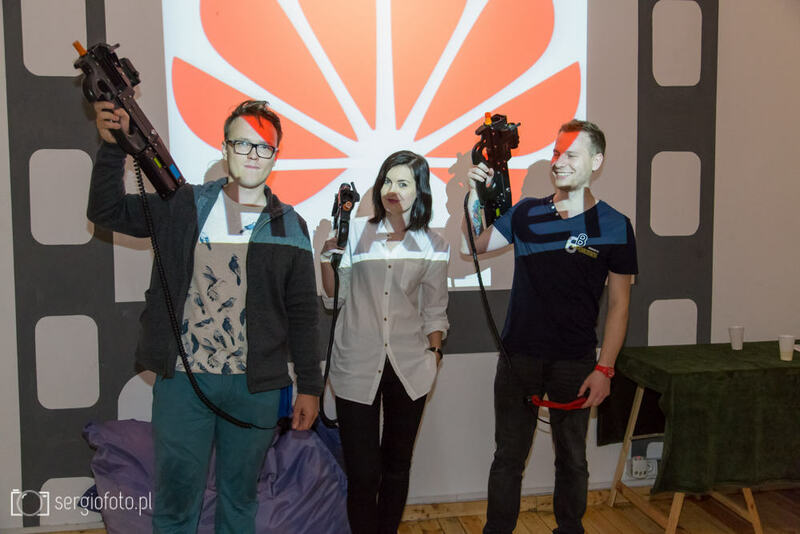 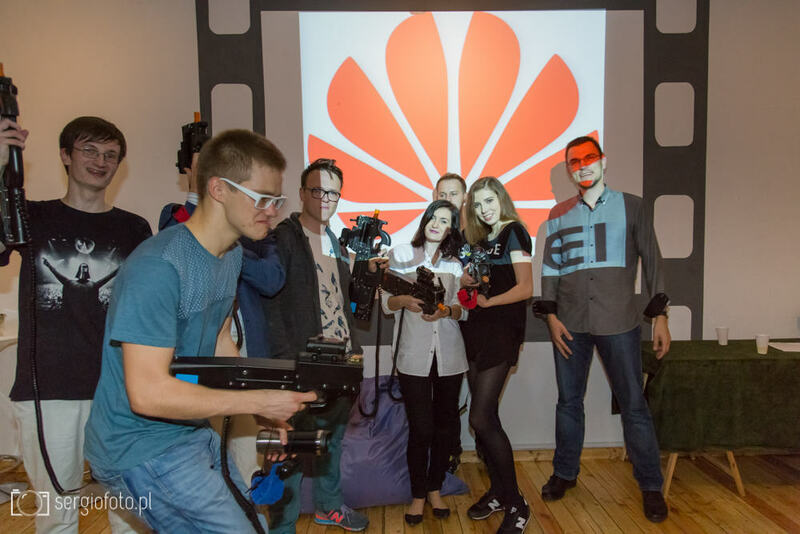 Apart from the presentation part, in which latest Huawei smartphones were also presented, in the plan there was also paintball in W5 Paintball Arena.